Can solar consumers make SRECs work for them? 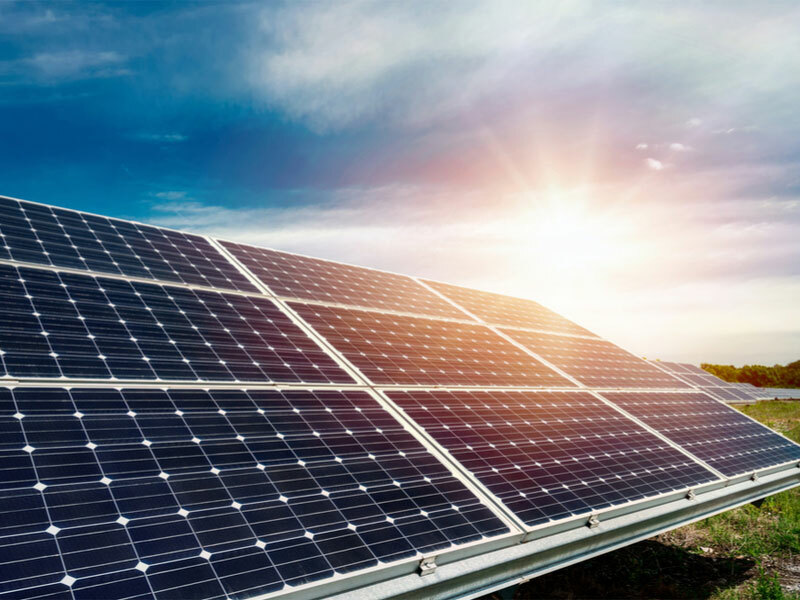 When solar enthusiasts talk about financing residential solar systems, the talk frequently turns to a specific incentive called Solar Renewable Energy Credits (SRECs). If you've never heard of them, it might be intimidating to figure out what they are on your own. That's why we're here—and you can trust us when we say SRECs aren't as complicated as they may seem. 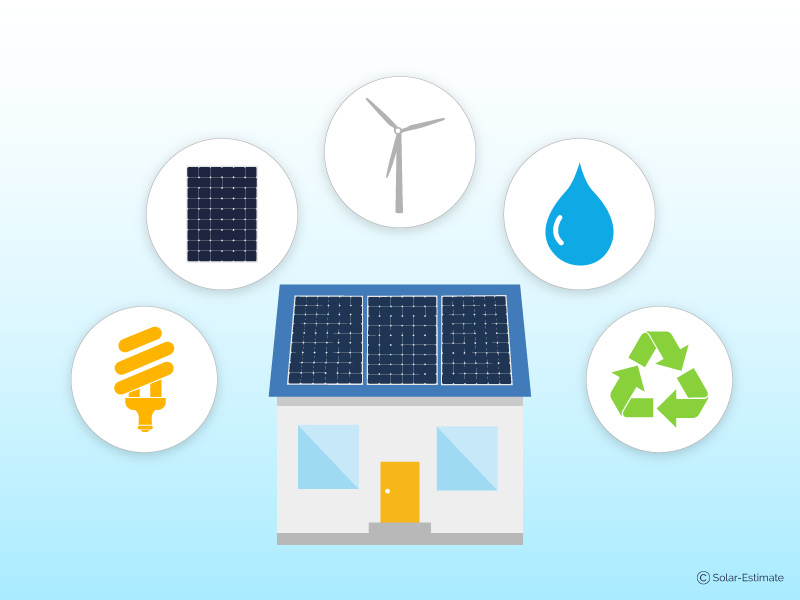 At its most basic level, an SREC is a measure of a solar-electric system's production, measured most often kilowatt-hours (kWh) for residential systems. Homeowners earn 1 SREC for every 1,000 kWh they produce. So if your system produces 2,000 kWh per month, the homeowner would earn two SRECs per month. With me so far? Good. Now I'll tell you how SRECs can work for you and defray some of the expenses of installing a solar-electric system on your roof. 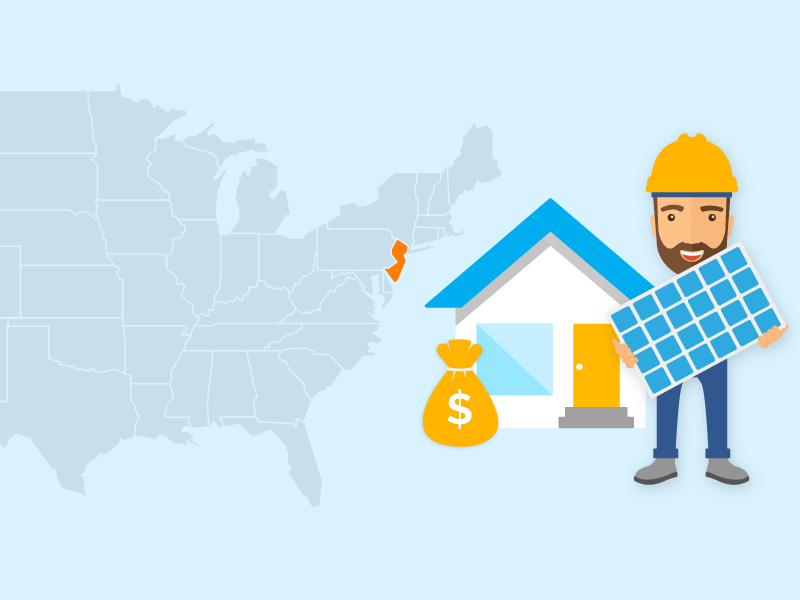 To understand how SRECs can help pay for your solar installations, you first need to understand how many states encourage solar development. To date, the most popular way for states to encourage their fossil-fuel based utilities to invest in renewable energy is to mandate that the utilities purchase a certain percentage of their electricity-generation from renewable sources, usually by a set year. These mandates are called renewable portfolio standards (RPS) or renewable energy standards (RES). 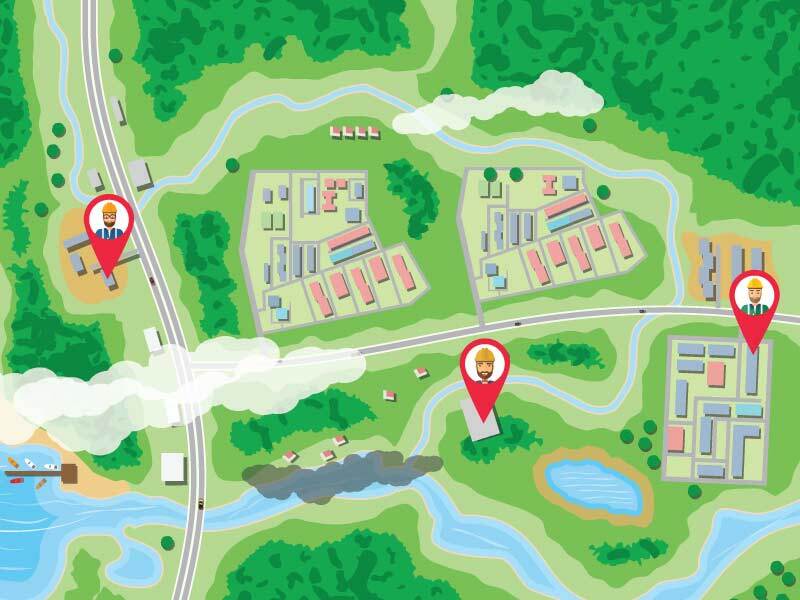 They can offset their fossil-fuel electricity production by purchasing SRECs from homeowners. That's where those SRECs you've been earning come into play. By producing your own solar energy, you're helping the utility by easing the burden on their grids, shaving loads during peak use times and lowering the amount they need to invest in new fossil-fuel powered plants. And to reward you for this service, they will buy your SRECs from you—money that you can then bank for a rainy day. Unfortunately, there is no set price that utilities have to pay for your SRECs, and so homeowners are at the mercy of what the market will bear. Well-designed SREC markets can serve solar homeowners well and are effective at encouraging solar development. On the other hand, poorly designed programs can virtually destroy markets. Take Pennsylvania, for example. Under their old program (fixed only in mid-November) native SREC producers were restricted to selling their SRECs within the state, but producers outside of Pennsylvania could sell their SRECs in Pennsylvania. As a result, the value of the state's SREC market to plummet from multiple hundreds of dollars to as little as $3.50/MWh this summer, leaving potential new solar customers who were depending on SREC prices to offset the cost of installing their systems out of luck. 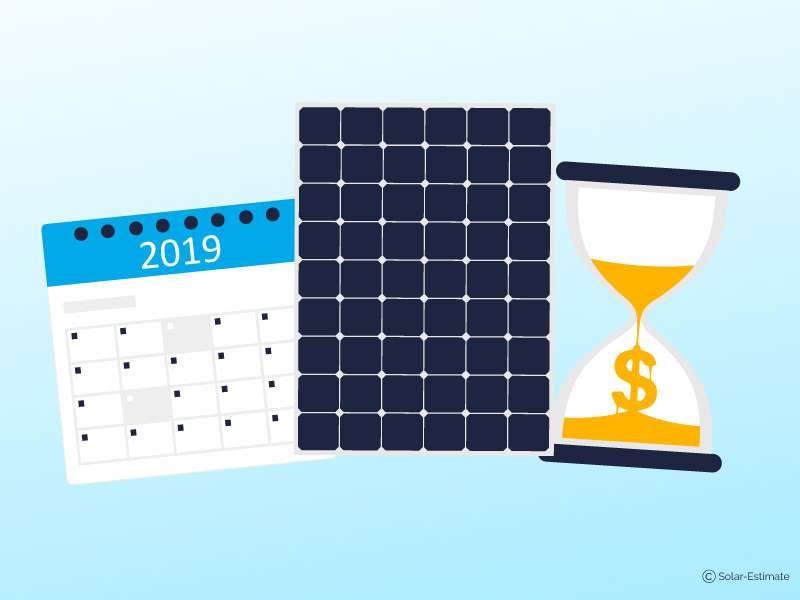 So while SRECs can represent a valuable financing option for your solar installation, it would behoove you to do your homework to figure out what your state's SREC market looks like currently, as well as what it looked like in the past. Only armed with that information will you be able to decide whether SRECs are an appropriate option for you. As chairman of Solar Investments Inc and chairman of the largest solar panel installation company in South Australia, Andy is passionate about solar power. 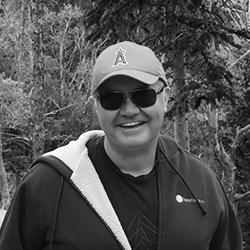 With his unique working background he writes on the residential solar industry in America from a unique perspective. 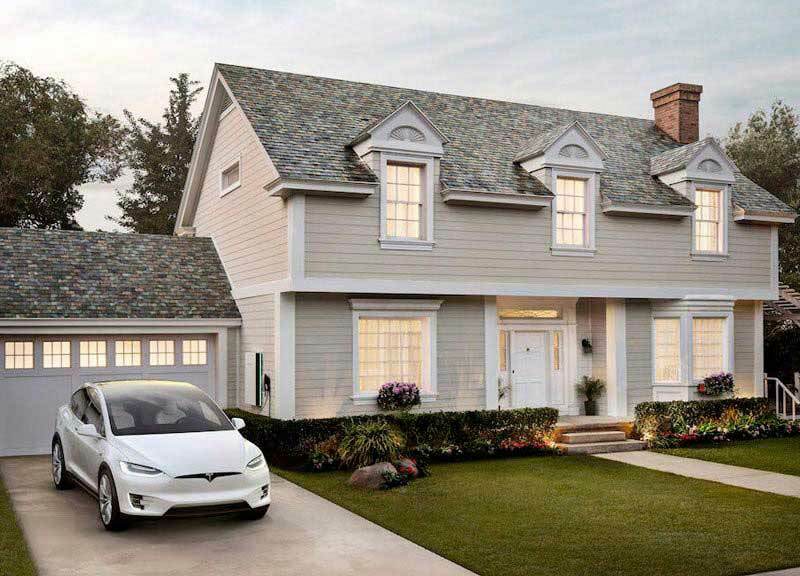 Are Tesla solar roof tiles worth it? 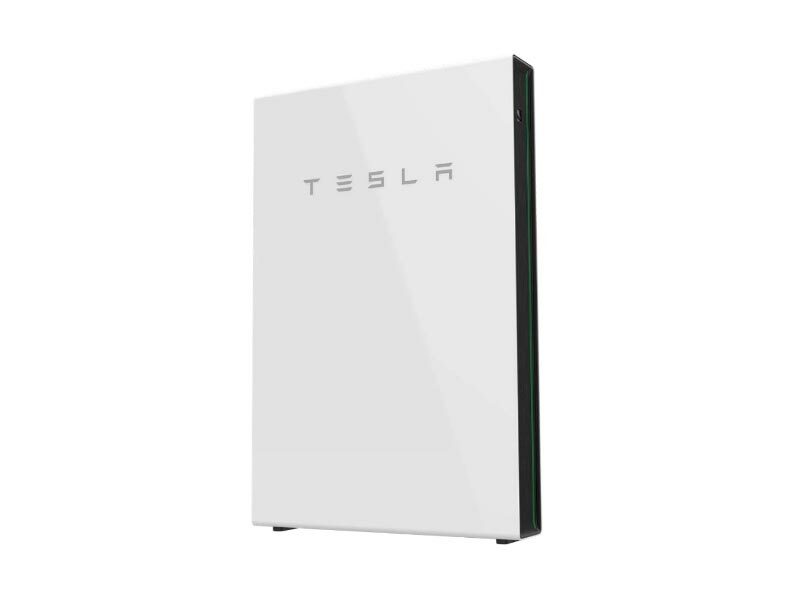 Is the Tesla Powerwall home battery worth it now it has time-based controls? Do you own a solar company? Can you help our 7 million+ p.a. site users validate their home for solar? 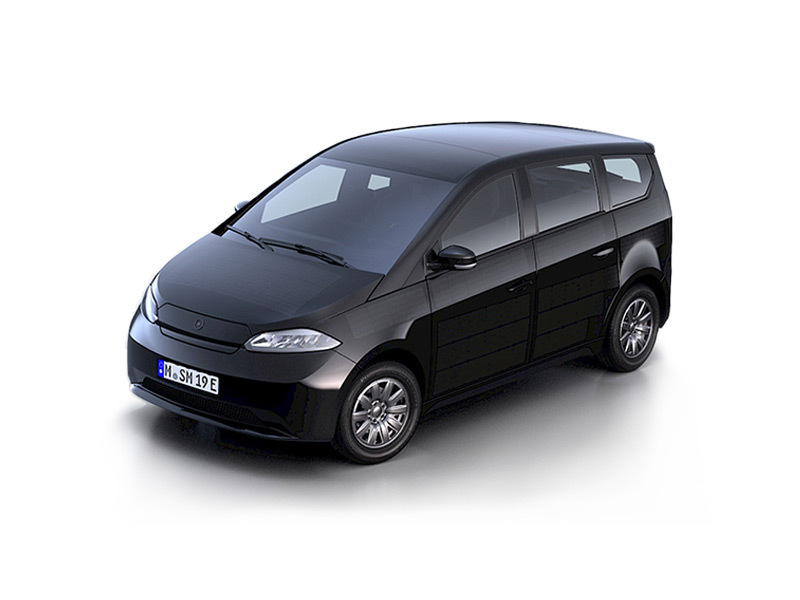 What is a solar panel car — and should I get one? 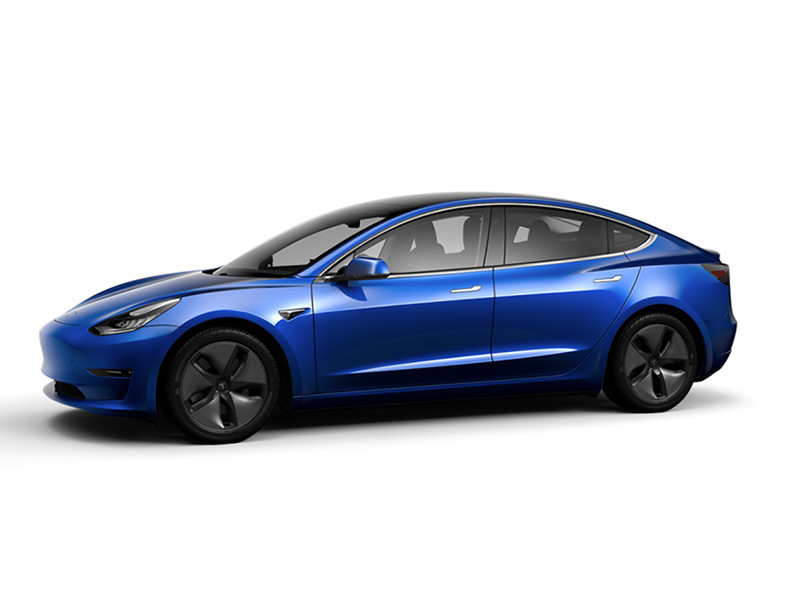 What are the renewable resources available in 2019?